The breakdown of a relationship can be emotionally challenging and often involves complex legal processes that must be resolved before either party can move on with their lives. Given the emotional nature of family relationships, we understand you are undergoing significant stress during these difficult circumstances. Our experienced lawyers are here to provide you with legal support to work through the maze of family law, whether it be lodging your divorce, selling property or dealing with parenting matters for children of the relationship. We are experienced mediators and embrace innovative methods to resolve complex family law disputes. Our lawyers provide clear and easy to understand advice, with regular communication throughout the entire process and approach each new family law case with the utmost sensitivity, professionalism, and respect. 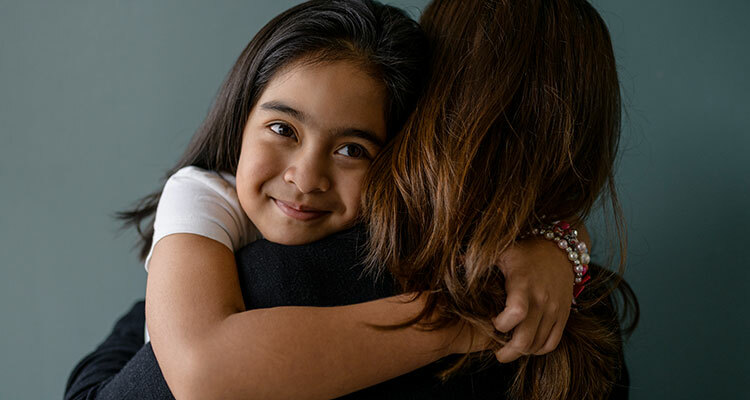 Our experienced lawyers assisted many different kinds of families achieve just and equitable outcomes through either negotiation, mediation and/or litigation. Whether you need representation in court, or assistance in drafting formal documentation, Duffy & Simon will be able to help. If you would like advice, representation or assistance in an area of family law, please don’t hesitate to contact us on 03 5941 1622. Can my partner and I make our own Agreement regarding Child Support? The answer is yes. Even if your partner has been assessed to pay child support by the Child Support Agency, you are entitled to make your own arrangements. In such circumstances the Child Support Agency may not be able to assist you to recover amounts of unpaid pursuant to your agreement. Is there a time limit that applies before I can apply for Divorce? Yes, before making an application for divorce, you must have been separated from your spouse for 12 months and 1 day. It is not necessary for you and your partner to have been living separately and apart for the entirety of that time. There is an option for the 12-month period of separation to include time that you have been separated but, continued to reside under the same roof, however, careful consideration must be given to this issue before the application is made as additional documents are required. A financial agreement is an agreement that meets the criteria set out in the Family Law Act 1975 and is an option available to separated parties to finalise the terms of their property settlement. Both parties to the financial agreement are required to obtain independent legal advice prior to signing the agreement.